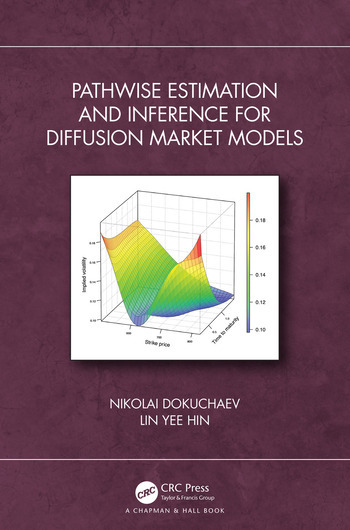 Pathwise estimation and inference for diffusion market models discusses contemporary techniques for inferring, from options and bond prices, the market participants' aggregate view on important financial parameters such as implied volatility, discount rate, future interest rate, and their uncertainty thereof. The focus is on the pathwise inference methods that are applicable to a sole path of the observed prices and do not require the observation of an ensemble of such paths. This book is pitched at the level of senior undergraduate students undertaking research at honors year, and postgraduate candidates undertaking Master’s or PhD degree by research. 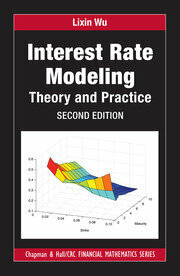 From a research perspective, this book reaches out to academic researchers from backgrounds as diverse as mathematics and probability, econometrics and statistics, and computational mathematics and optimization whose interest lie in analysis and modelling of financial market data from a multi-disciplinary approach. Additionally, this book is also aimed at financial market practitioners participating in capital market facing businesses who seek to keep abreast with and draw inspiration from novel approaches in market data analysis. The first two chapters of the book contains introductory material on stochastic analysis and the classical diffusion stock market models. 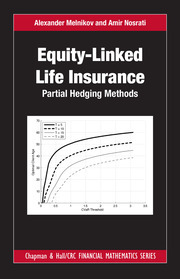 The remaining chapters discuss more special stock and bond market models and special methods of pathwise inference for market parameter for different models. 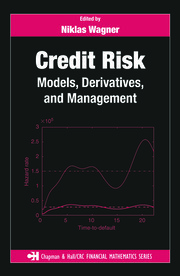 The final chapter describes applications of numerical methods of inference of bond market parameters to forecasting of short rate. Nikolai Dokuchaev is an associate professor in Mathematics and Statistics at Curtin University. His research interests include mathematical and statistical finance, stochastic analysis, PDEs, control, and signal processing. Lin Yee Hin is a practitioner in the capital market facing industry. His research interests include econometrics, non-parametric regression, and scientific computing.